This file is a Patch for Default Old Graphics by Drakah. You must have that installed before this Patch will work. Using this skin in my UI, noticed it was a little out of date. You must have Drakah's Default Old Graphics Skin. 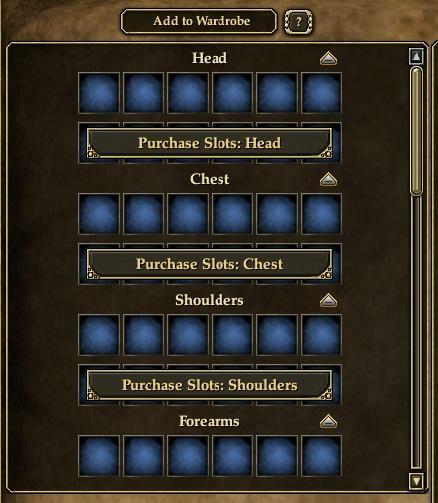 eq2ui_specialelements.xml - Updates for missing graphics in global marketplace. 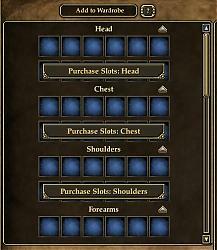 (Like the Cancel and Purchase buttons in the Cart)"
.xml file goes in your eq2/ui/<customui> folder. mugshots_male.dds and specialelements goes in your eq2/ui/<customui>/images folder. Mugshots_male - Adds missing Aerakyn Male/Female Portrait at character creation.